If you have already check things out medically and there is no specific identifiable medical reason for your dark circle, then you can follow the following steps or tips which may help you. Using the computer for long periods of time drains out the soma or cooling energy of the eyes, w hich the eyes need more of, because the eyes are a predominantly pitta fiery organ (agneya organ). So when you stare at the computer screen, or any other electronic device (TV, cell-phone, tablet, etc) for long periods of time, you are using up and burning the lunar energy, or soma, of your eyes, your eyes are now left depleted, and the agni of your eyes, further aggravated not only by soma depletion but by overexposure to electronic synthetic agni, gets further aggravated, creating the dark circles around your eyes. 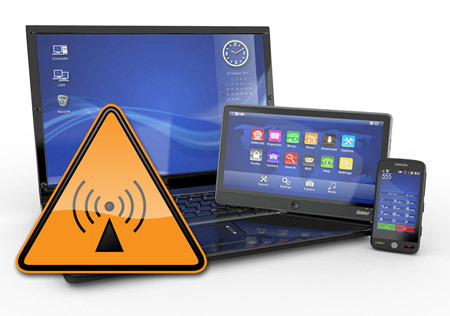 Another point related to this is the EMF charge of these electronic devices disrupts the flow of pranic energy of your eyes. Due to the lack of circulation, dark circles also emerge. 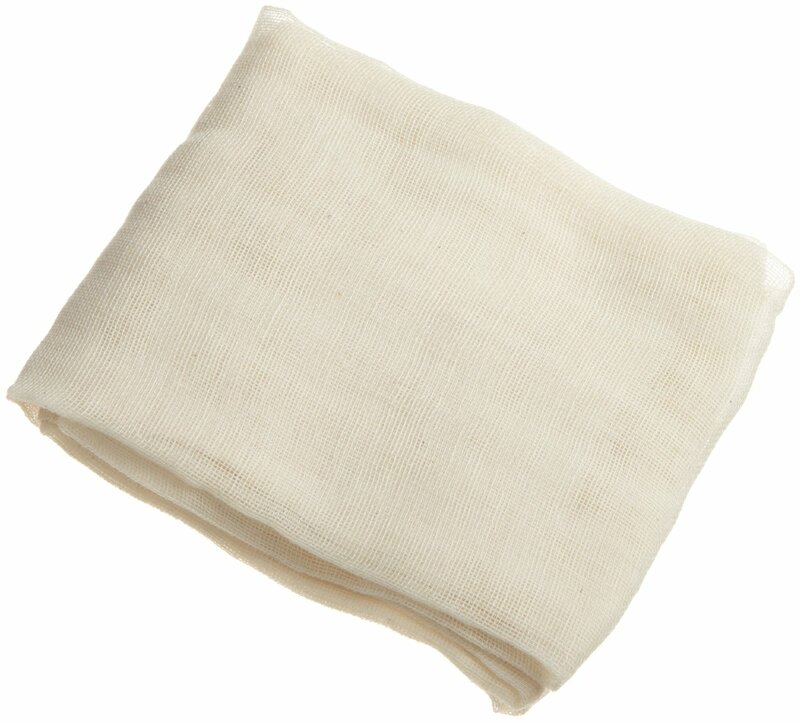 Get a double layered piece of cheesecloth and cut it lengthwise to be able to cover your eyes – from temple to temple. 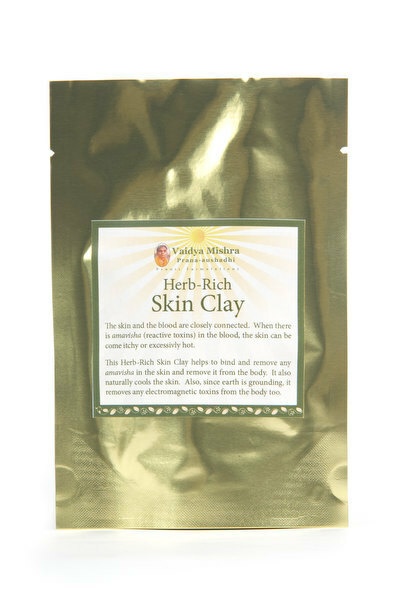 Add a few drops of fresh water to the SVA Skin Clay Powder to make a thin but consistent paste. Take a spoonful of the paste and place on the cheesecloth strip. Lie down and place the cotton strip with the clay on top of your eyes – the clay should be situated to fit the orb of your closed eyes. Make sure you do not get any clay into your eyes. Leave it on for 10-15 minutes – you can take off earlier if your eyes start to feel cold. Then rinse your eyes and face with warm water, dry it, and apply SVA ALA cream – this cream is water (not lipid) based. You may feel a little thermogenesis and tingling around your eyelids or surrounding areas – this is a sign that circulation is improving. 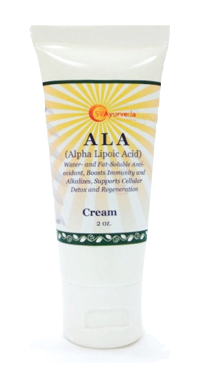 ALA (alpha lipoid acid) is highly effective for improving microcirculation without heating the area. 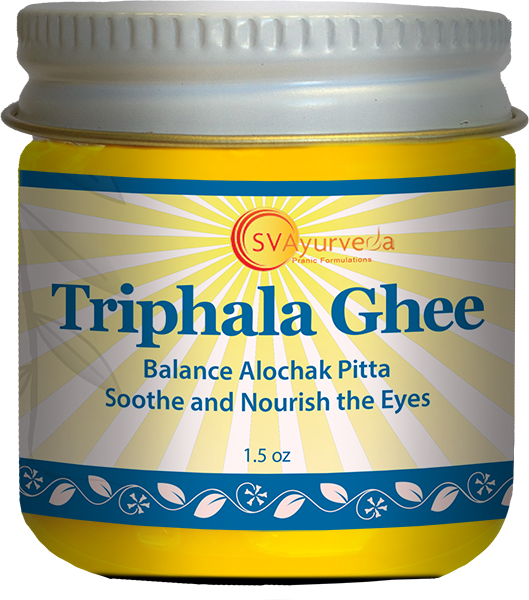 You can do some research on the scientific findings about ALA. You can also use my SVA Triphala Ghee: apply it in the mornings, massage in and leave on. But ALA cream is the best product for this protocol and it will target your dark circles. Do this every night for 15 days. This protocol will also calm you down, you will feel very relaxed after a long day, it may even improve your sleep, and calm your mind. 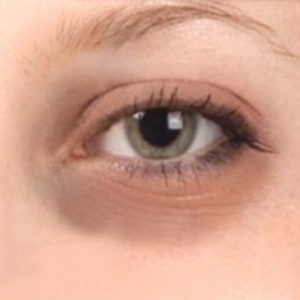 Thanks for sharing home based solutions of under eye dark circle problem.